Thank you, Drive Mongolia for providing such a reliable vehicle, a Ford Ranger. Mongolian people are very helpful. We had really great time in Mongolia. We would highly recommend to do self driving in Mongolia. we had an amazing time driving to gobi desert and central part of Mongolia. With help of Mongolian friend, we covered Gobi desert in 4 days. We covered Lake Khovsgol, north and Gobi desert to south in 10 days. It is pretty safe to do self-driving in Mongolia. Maps.me application works great as gps. Thank you for Drive Mongolia made our trip possible within short notice. Alexi, Germany and Vincent, France. An adventure into an amazing country. 4 seasons packed into 15 days. It was awesome experience driving a Russian van and Toyota land cruiser with experienced mechanic and guide. We drove to Bayan-Ulgii, western part of Mongolia and it was total adventure. Thank you for drive Mongolia arranging our tickets from Khovd to Ulaanbaatar and picking up the Ford Ranger from hovd. Drive Mongolia did a great job! They collected us from the airport, gave us an indestructible Toyota Land Cruiser complete with camping gear and helped us plan our amazing trip across Mongolia. Mongolia has beautiful landscape and we had great time. Thank you drive Mongolia for installing roof tent on Prado late at night. Vehicle and roof tent were reliable and in good condition. We had such an amazing time driving to Gobi desert. Our travel through Mongolia was absolutely amazing in every way - from the gorgeous landscapes, to meeting such welcoming people, to all the exciting off road driving. It definitely isn't an easy place to drive in - considering all the different types of terrain - but having such a sturdy car as the Ford Everest that we rented, it went very smoothly the entire time. Every morning, no matter what kind of weather, we would turn the key and it would start right up! It was such a reliable car and it was equipped to handle every environment we encountered. In addition, Deegii was always available to answer any questions via phone or email and was very quick to respond. 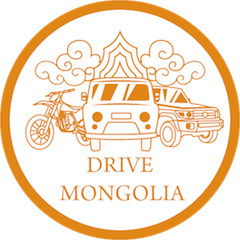 There is absolutely no other car rental company I would recommend over Drive Mongolia - they are the best!" 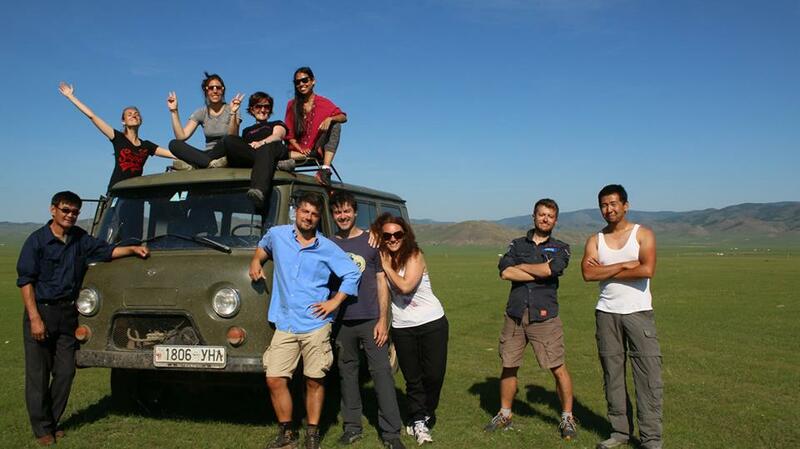 Six days trip to gobi desert: Thank you for drive Mongolia organizing amazing trip. For sure, we are coming to Mongolia next year. Unforgettable 21 days in Mongolia driving by my self. Ford Ranger. I wish we had more days to ride in Mongolia. We rented Land Cruiser from Chinzo/Drive Mongolia car was fantastic we really felt freedom by driving and exploring our self. Mi nombre es Alvaro Saiz y llevo 3 años en Mongolia como cooperante de la ONG “ La Otra Mirada” construyendo casas y ofreciendo tratamientos a niños huérfanos y/o enfermos. Al carecer de vehículo propio siempre tengo que recurrir a alquileres y en todos los años que llevo en este país Drive Mongolia son los únicos que de verdad ofrecen servicios de calidad, sin dejarte tirado como la mayoría de las empresas en este país. Disponen de vehículos de asistencia y reemplazo en caso de que sea necesario, algo que no lo hace ninguna otra empresa, por lo que los turistas disfrutan plenamente de sus vacaciones sin sobresaltos ni perdiendo días por culpa de los imprevistos. En mi caso la mayoría del tiempo circulo por la ciudad o los pueblos cercanos y creedme, con este tráfico no hay nada mejor que moverse en moto. Siempre que he tenido algún percance no han tardado en responder y en solucionarlo como si de una empresa europea se tratara y eso cuando tienes unos días limitados de estancia en el país se valora y mucho. Es la mejor opción si no quieres que tus vacaciones puedan convertirse en una pesadilla. "My trip through Mongolia was an incredible journey. I had always dreamed of adventuring around a remote, wild and rugged, beautiful place. 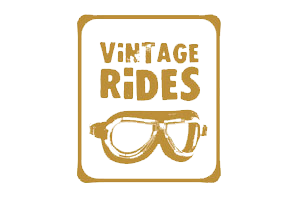 Drive Mongolia helped me realize this adventure with an excellent bike (Yamaha XT250) and great service." Drive Mongolia organized a trip for 12 Turkish riders across Gobi desert and central Mongolia 4 Honda Transalp, 4 Honda Africa Twin, 4 Suzuki, DR 650s were used for the trip. "On The Road with Jan" Belgian Travel show. WB International. "Dogs - An Amazing Animal Family" UK TV documentary series. "Ville Haapasalo Adventure in the Mysterious Altai Mountains" Finland travel show. De Helden Van Arnout, Belgian travel show. "Cadbury - Return of the Milktray Man" TV commercial. "Wednesday Campanella - Melos" Japanese music video. "Most Dangerous Roads" WB international tv show.